NLT sends out a monthly prayer letter by email. If you would like to receive it, please email us on info@nlt.org.uk and let us know your email address. We will include you in the distribution. Please be assured that we will not share your email address with any third party. Nepal Leprosy Trust is a Christian Charity and has relied greatly on the prayers of many supporters over the years. introduced by the Nepal Government. For more customers for the handicrafts made by NLT Nepal. 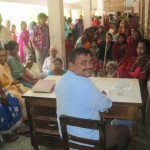 Our patients, some of whom have suffered terribly before they arrive at Lalgadh. Pray that our staff can help them to heal physically, mentally and spiritually. degrees centigrade, and who have to travel extensively for field work in the surrounding communities. For the hand surgeon Dr Donald Sammut who will come in January 2019 with his team to undertake reconstructive hand surgery operations at Lalgadh. For the ongoing official registration process of the hospital with the government. For nurse Ruku whose cancer is active again, but in her neck. This lady has had a very difficult journey and faces her 3rd period of chemotherapy; do pray for her to discover the comfort and help of the Lord Jesus at this challenging time, as well for her treatment to be successful. For Dr Graeme Clugston and his wife Meena as they wait for visas and their next steps. For the short term visitors to Lalgadh – for health and safety. For Ravi Nepali, the laboratory manager who has just had a serious heart attack and will be having a heart bypass operation on 7th January 2019. 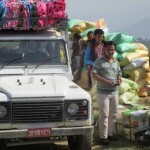 Travel in Nepal is often unsafe due to poor roads, landslides, dangerous driving conditions, etc. Please pray for our field staff as they go out to remote villages to take our leprosy services to people nearer their homes. 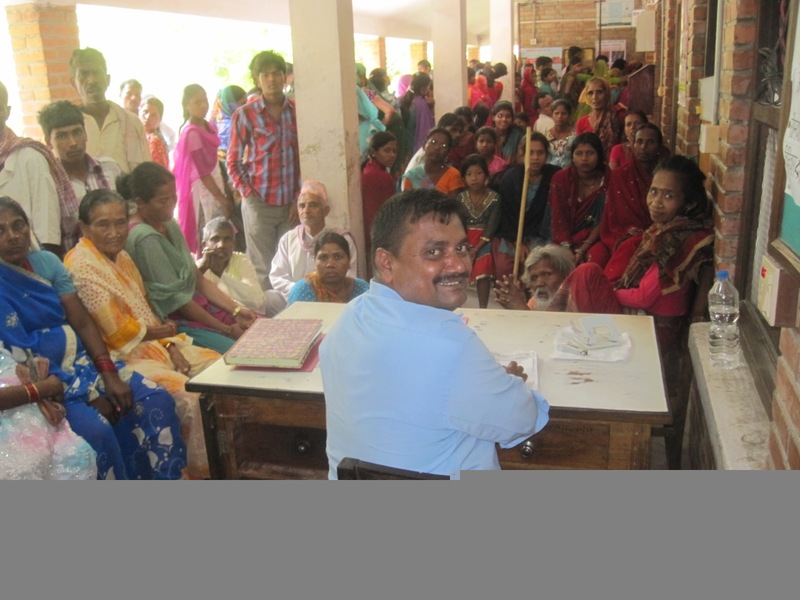 At Lalgadh, the new outpatient facilities are in use and are really helping the staff and patients with improved consultation and waiting spaces. Please pray that this will help us to provide a better service and also help Lalgadh towards increased sustainability. Nepal can be a challenging place healthwise, and our staff would appreciate your prayer support in this regard. For Ramesh Chaudary as he takes on the Community Department management after Hem Pradhan’s retirement. We need more orders for the various products made in our workshops. The economic climate has made it difficult for many Fair Trade organizations. 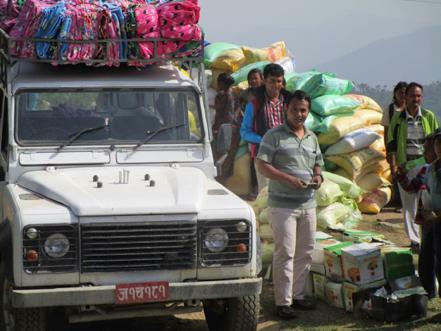 Please pray that new markets will open up and existing markets will get stronger for products made by NLT in Nepal. Please pray for a stable and healthy government in Nepal. Please pray for the little church at Lalgadh, that it continues to be a light for the Gospel in a difficult place. Please pray for the staff and particularly the senior managers in NLT Nepal, as they face many daily challenges in their work for people affected by leprosy, and as they develop NLT Nepal to cope with the growing demands on its services. Please pray that our God will be glorified in all the work areas of NLT, and that the people we serve will be blessed by that work.